Good news for first-time parents! 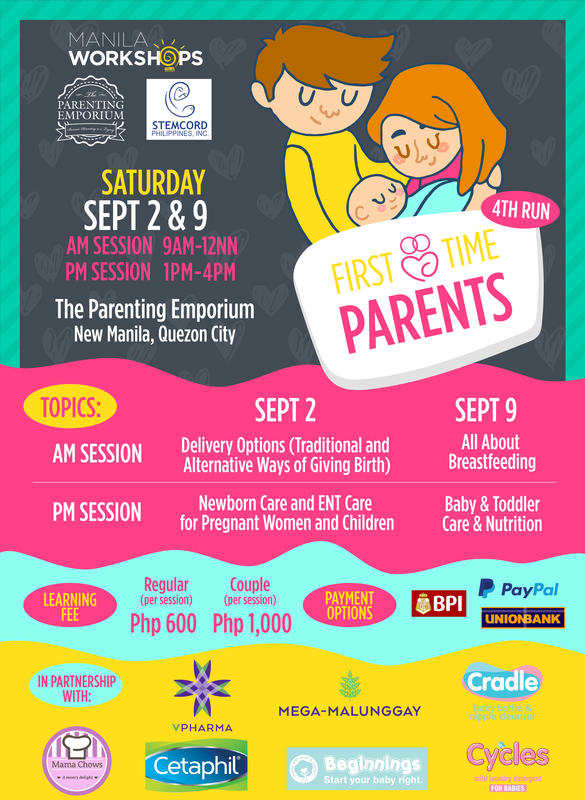 Manila Workshops and The Parenting Emporium bring back the most sought-after parenting workshop for the fourth time this year. And all you need to do is sign up now to secure your slot. Dubbed the “First Time Parents Workshop Series“, this exciting group discussion will help parents be ultra-prepared for the coming of their new member of the family. 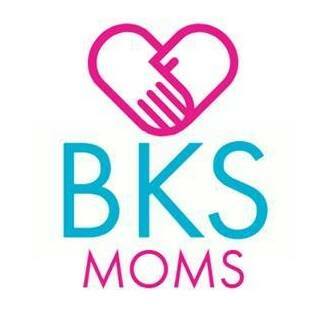 Topics for discussion include newborn care, breastfeeding, and baby and toddler care and nutrition. Another topic worth waiting for is the proper care for pregnant women. And to give expectant moms an empowered choice, to be tackled in great detail are the traditional and alternative ways of giving birth. 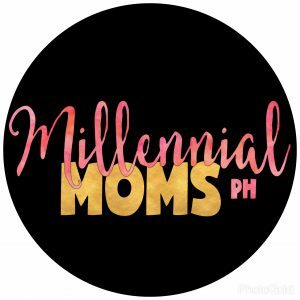 Manila Workshops and The Parenting Emporium have been holding the First Time Parents Workshop series for the past four years. It has always been their aim to help expectant couples on their pregnancy journey. 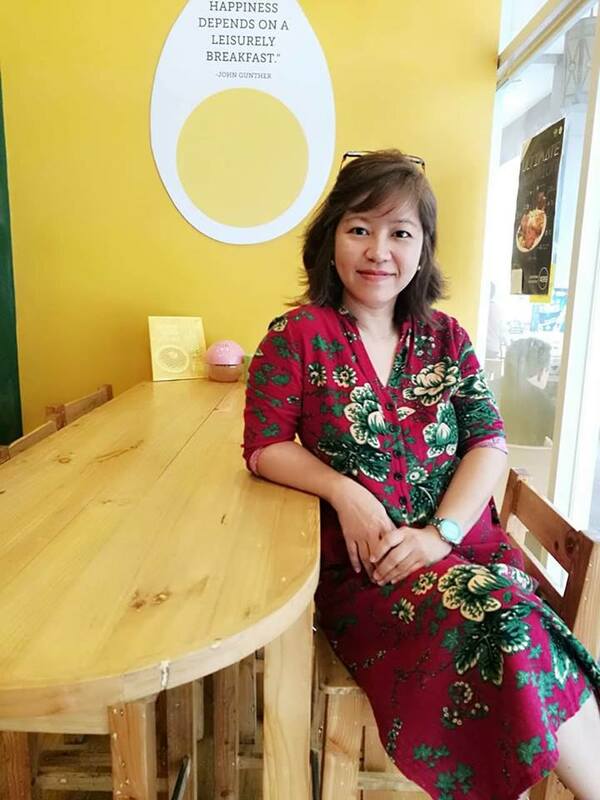 And while the workshop series is ideal for first-time parents, they also welcome relatives, caregivers and basically anyone who would like to know more about having a healthy pregnancy and the proper preparation for the first year of life of their precious baby. 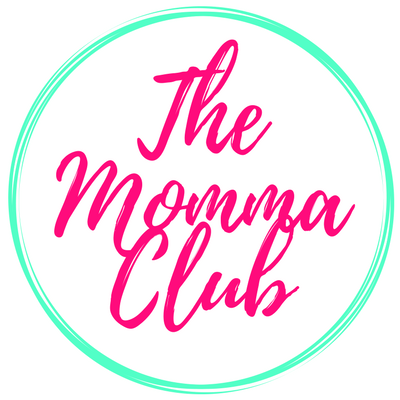 Manila Workshop and The Parenting Emporium wish that you could join them. Together with their partner brands, they would like to share with you the opportunity to learn more about this important change in your life. And they also wish that you have a safe and healthy pregnancy and baby.